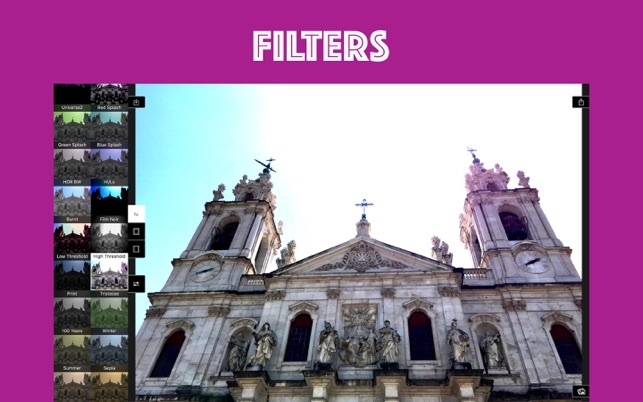 Filterator 2 - Fun with filters! 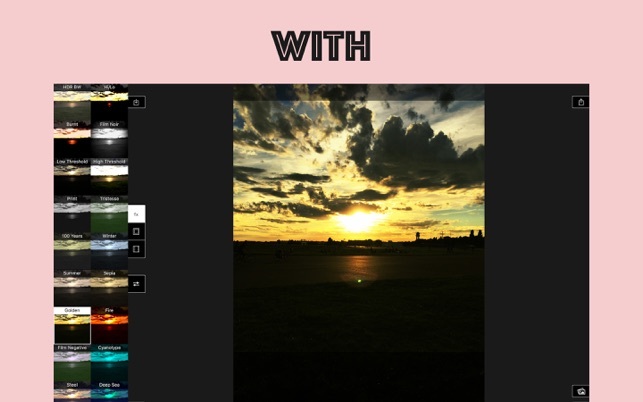 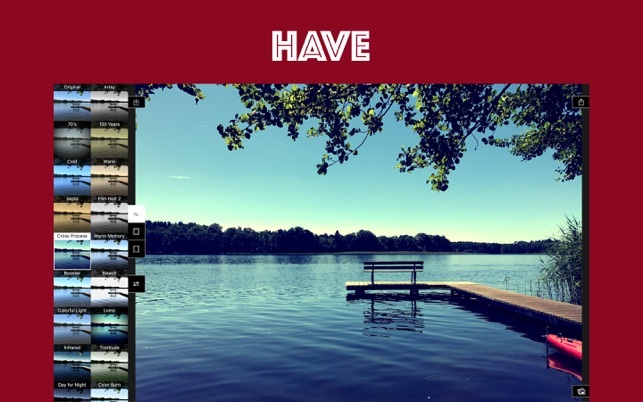 Spice up your photos with our great filter collection. 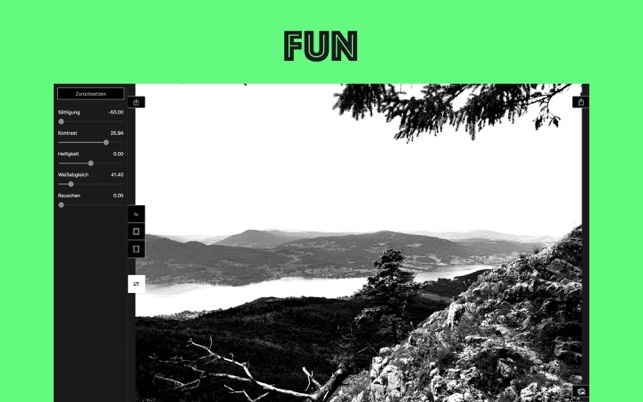 The effects cover everything from whimsical to serious. 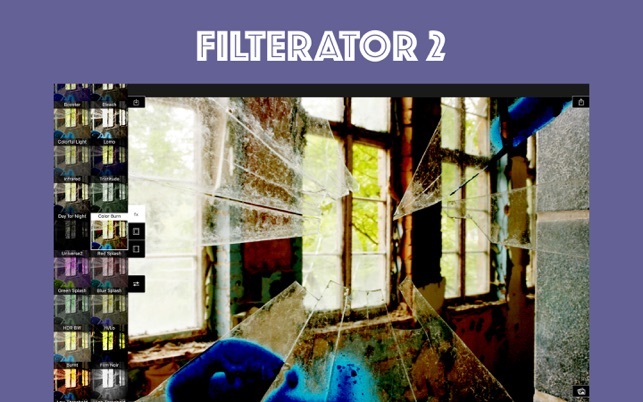 Be it for a quick social media post or photography for real enthusiasts, Filterator 2 is right for you.